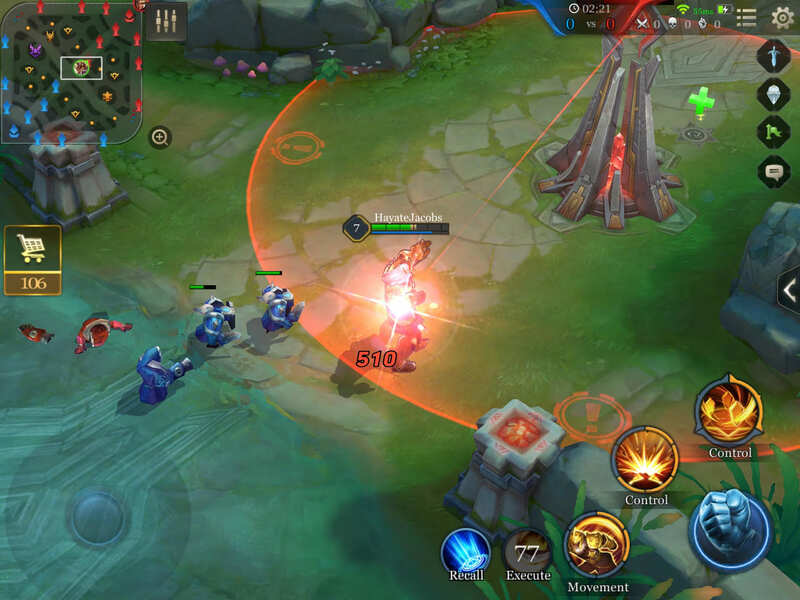 A comprehensive guide for the towers in Arena of Valor (AoV) that details their characteristics, the differences between different types of towers, and how different abilities and items affect towers. Towers are the large structures throughout the map that protect the lanes and attack enemies who approach. There are three towers in each lane on either side of the river, and one in each base known as the Core. The towers are classified in tiers, ranging from one to three. Tier 1 towers being the furthest away from the base, while tier 3 towers, also called high ground towers, are those at the very edge of a team’s base. 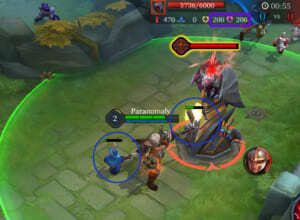 The main objective of a match is to destroy all of the towers in at least one lane before destroying the enemy’s core. The match ends when the Core is destroyed, so protecting it should be your first priority. 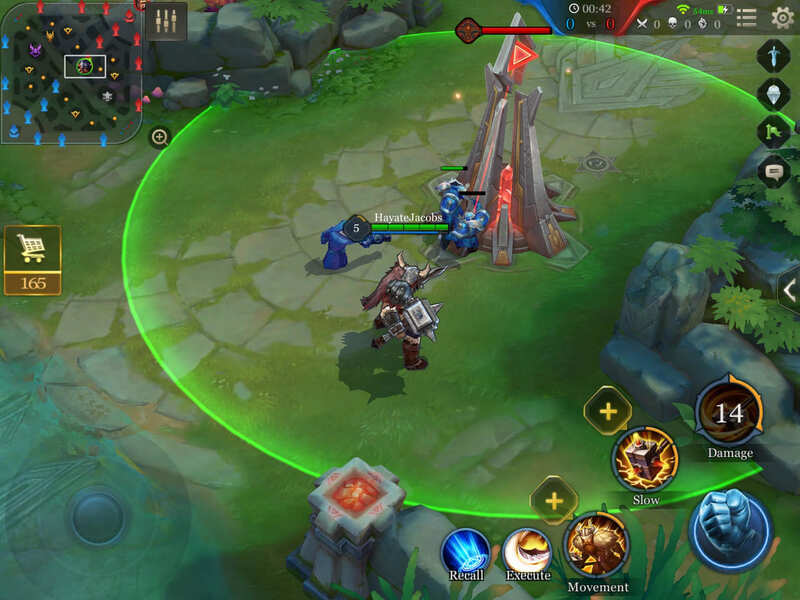 Towers will target the nearest enemy minion or hero. They prioritize minions, attacking the hero after there are no more minions in range. However, a tower will target a hero whenever they damage an opponent, even when enemy minions are nearby. 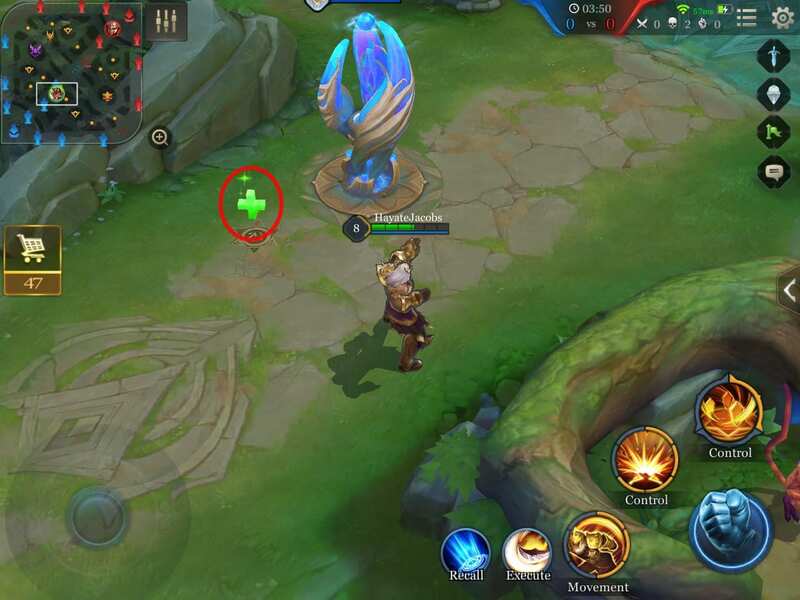 There is a healing item behind each tier 1 tower, it appearing as a green floating cross. This healing item shows up one minute into the match and respawns 75 seconds after use. The effect is similar to a weaker Restore. 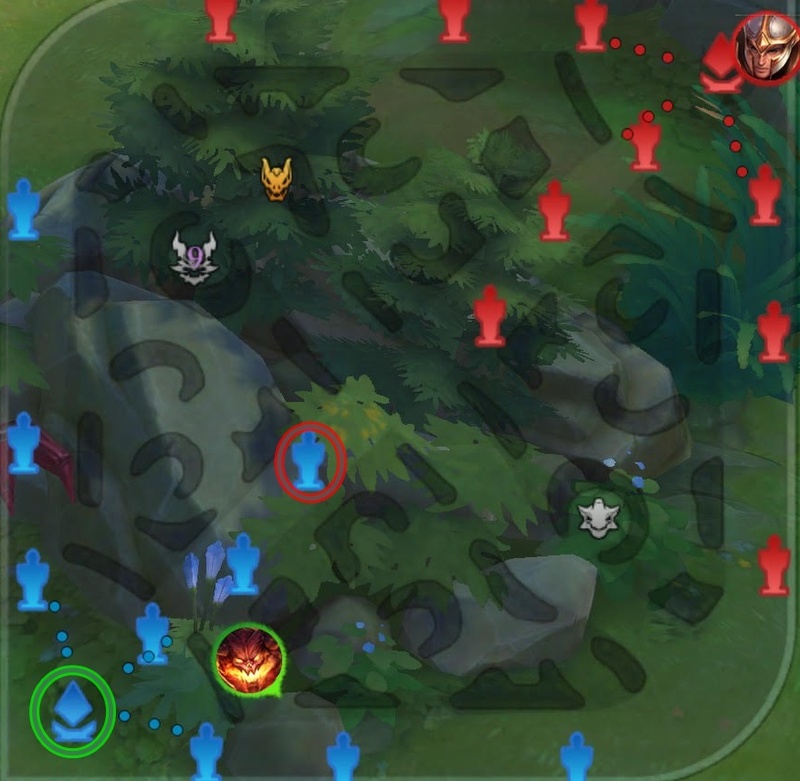 This is especially useful, early game as you will be needing HP and mana to stay in lane and protect the towers. It is possible to take the enemy’s health pack behind as well, so go for it when you have the chance. 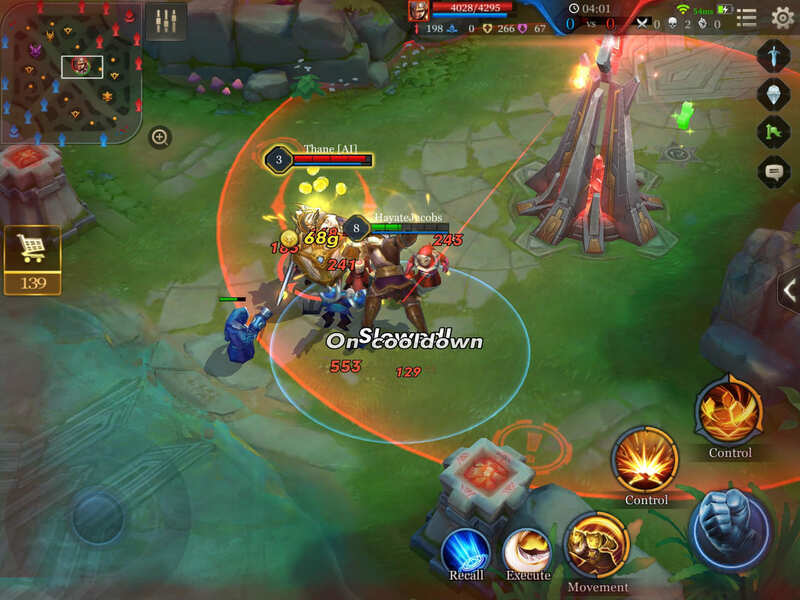 In order to prevent tanky or high damage heroes from easily knocking down towers while absorbing its fire, towers get a large amount of damage resistance (changed from increased armor and magic defense in patch 13 – see next section) whenever minions aren’t nearby. 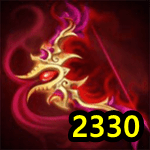 This goes up immediately after the last minion is killed without regard to if a hero is still attacking the tower. In addition, all damage is reduced by a flat 50 for the first 3 minutes of the game on Horizon Valley, regardless of any damage buffs, armor pierce effects, true damage, etc. 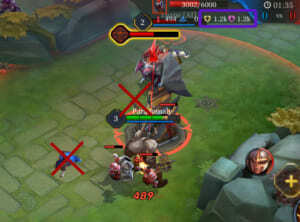 For example, a Valhein with 169 damage would deal 169 x (1-200/800) – 50 = 76 damage to towers with minions, and 169 x (1-1200/1800) – 50 = 6 damage to towers without minions in the first three minutes of the game. Furthermore, since siege minions start spawning at the 5:10 mark, it is usually not worth it to push towers early on, unless you have a 2 v 0 advantage, or the one player defending can be caught out. The Core has different stats than the towers in lanes. It is stronger, boasts a higher health pool, and heals over time when left unattacked. While difficult to destroy in the early game, these towers can be destroyed solo once you get to higher levels. When no minions are nearby, these towers gain 60% damage reduction. The tier 3 tower has higher HP and attack than other towers, but this shouldn’t be a problem by the time you reach it. In addition to the increased strength, Tier 3 towers slow enemies hit. When no minions are nearby, these towers gain 70% damage reduction. The Core has very high armor and magic defense, making it difficult to destroy alone. Rally with your teammates before attacking. Same as with the tier 3 tower, the Core slows enemies hit. When no minions are nearby, these towers gain 75% damage reduction. A tower’s damage increases with each shot when attacking heroes, adding 200-300 damage to each shot. 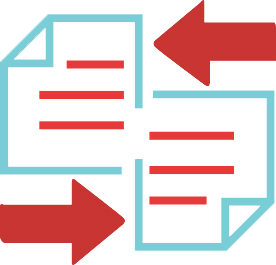 In addition, to help counter the increasing amounts of health and armor players will have as the game progresses, the towers increase in strength as the match progresses. The towers raise in strength every thirty seconds by 12 or 13 points, starting at the one minute mark and ending at the ten minute mark. In regards to damage, towers deal physical damage. As a result, buying armor will mitigate the damage they deal. Life steal is not possible on towers, but life gain (Kil’groth‘s Enraged Spear, for example) is. Is there any detail about the tower behind hero re-spawns? ??? ?